Analysis: Johnson had been playing with the San Diego Fleet of the AAF but didn't get any game action before his injury. He isn't expected to return to the AAF this season, but he could get a shot with an NFL team after he recovers from surgery. 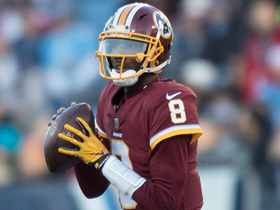 Johnson will remain the Redskins' starting quarterback for Saturday's game against the Titans, Tarik El-Bashir of The Athletic reports. Johnson completed 16 of 25 passes for 151 yards and a touchdown while adding 49 yards on nine carries in Sunday's 16-13 win over the Jaguars. 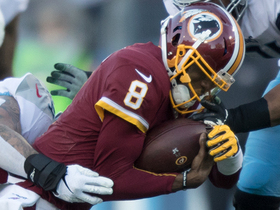 Coach Jay Gruden called Johnson the Redskins' starting quarterback Week 15 at Jacksonville, Tarik El-Bashir of The Athletic reports. 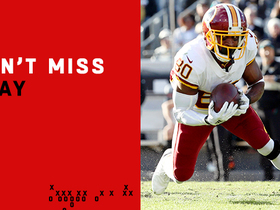 Analysis: At the 5:31 mark of the third quarter, Johnson took over for Mark Sanchez, who led the Redskins to just 19 yards on their first 10 possessions. 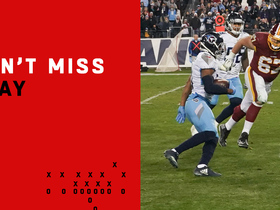 Thereafter, Johnson led a pair of touchdown drives en route to 195 yards, one TD and one interception on 11-for-16 passing. The performance is an impressive one with less than a week in the program, and he clearly fared better than Sanchez, making Gruden's decision an easy one. 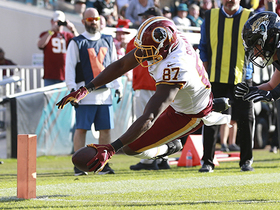 The Redskins signed Johnson to a contract Wednesday. Analysis: With Alex Smith (lower leg) out for the season and Colt McCoy (lower leg) likely facing a similar fate, Johnson will step in as the backup to Mark Sanchez ahead of Washington's game Sunday against the Giants. 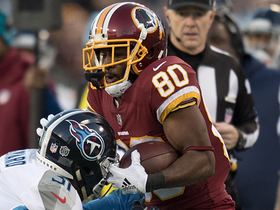 The 32-year-old last threw a pass in an NFL regular-season game in 2011, but his familiarity with Washington's offensive scheme from having previously worked with coach Jay Gruden should help him get up to speed quickly. 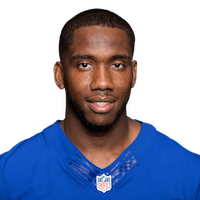 Johnson is headed to the Redskins' facility and is expected to sign a contract as early as Wednesday, Josina Anderson of ESPN reports. 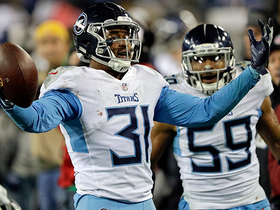 Washington hopes to sign Johnson, Ian Rapoport of NFL Network reports. 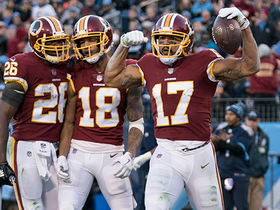 Analysis: A deal on that front still requires some work to be finalized, but the team needs someone to back up Mark Sanchez, with both Colt McCoy and Alex Smith out with leg injuries. 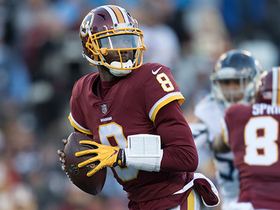 Washington considered other options, but as Mike Garafolo of NFL Network notes, Johnson worked with coach with Jay Gruden in Cincinnati and Tampa Bay, so the signal caller should get up to speed with his (potential) new team's offense rather quickly. 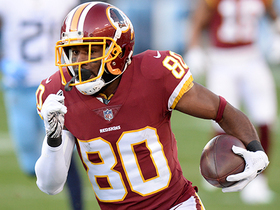 Washington Redskins quarterback Josh Johnson finds wide receiver Jamison Crowder for a 33-yard gain.